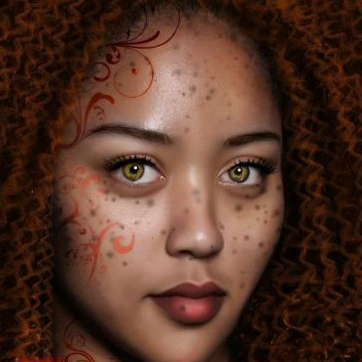 Check out our review of T. H. Bolden's Empyrean! 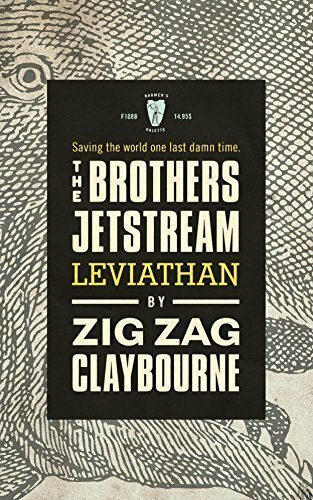 The Brothers Jetstream: Leviathan is entertaining even though you might feel like you’ve missed something for the first half of the book. 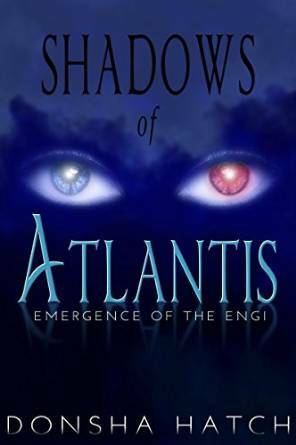 Despite being a little cheesy, Shadows of Atlantis: Emergence of The Engi was an enjoyable read filled with action and adventure. 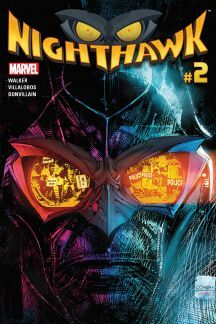 Not afraid to push the boundaries, Nighthawk is a comic more folks should be reading and talking about. 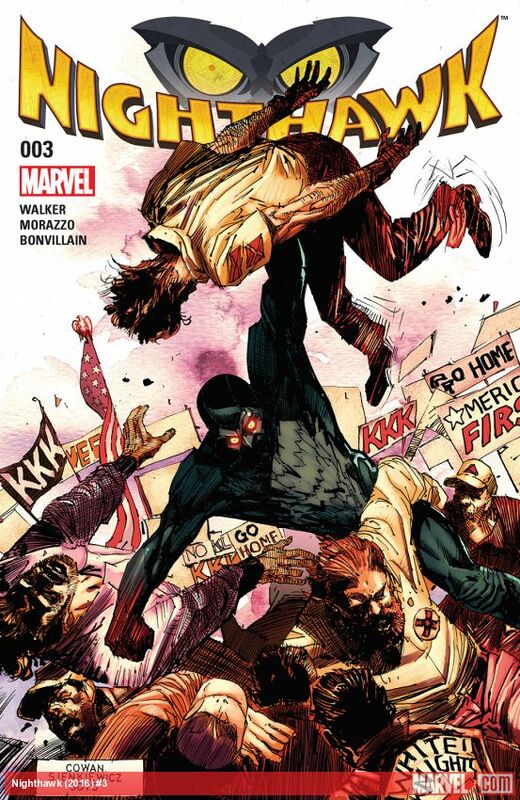 David F. Walker and Ramon Villalobos’s Nighthawk is not only as important as the Black Panther, it’s more relevant to what's going on in our world today. 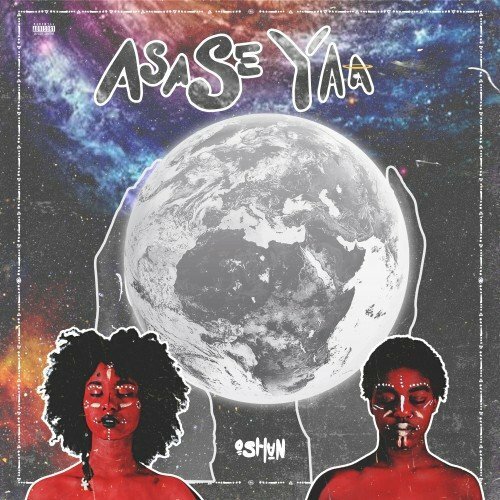 .....the music duo OSHUN are a powerful force to be reckoned with. 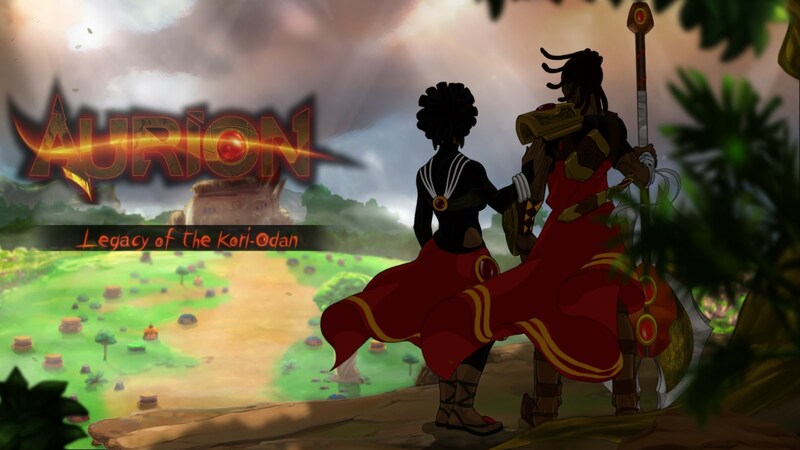 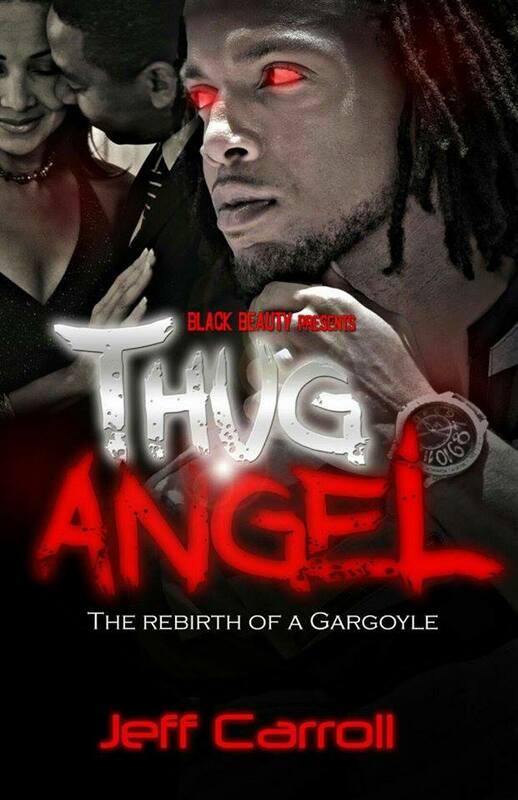 By fusing Yoruba religion and culture with hip-hop soul to discuss socio-political issues and relationships, they use the past and present to pave the way for a better future. 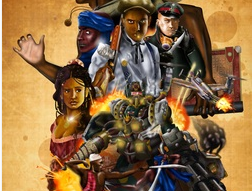 .....From Here To Timbuktu is a riveting read that will keep you turning the page.